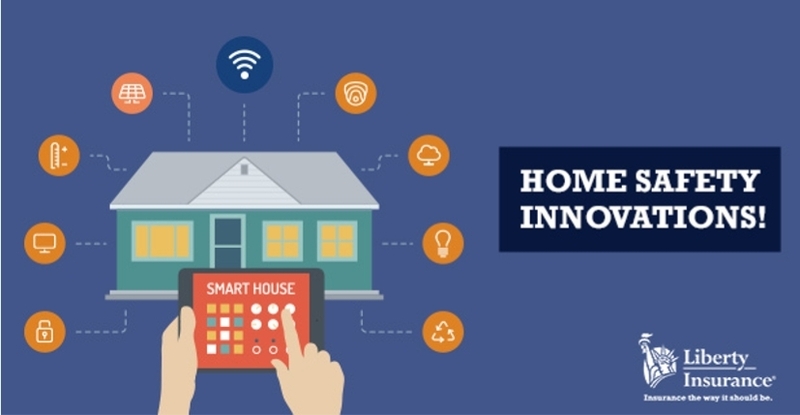 Liberty Insurance knows advances in technology mean that it’s never been easier or more affordable to secure your home, that’s why they’ve brought you these tips on how to use smart technology to improve home security. The devices remain pretty much the same but now alarms, locks, sensors and cameras are connected by Bluetooth and Wi-Fi, can be monitored and controlled remotely by apps and any data like audio or video can be stored in the cloud to be viewed later. And now with the internet of things, they can all be controlled from an automated hub like Amazon Echo, Google Home or Hive. With a little DIY know-how, you can protect your home and not break the bank doing it. 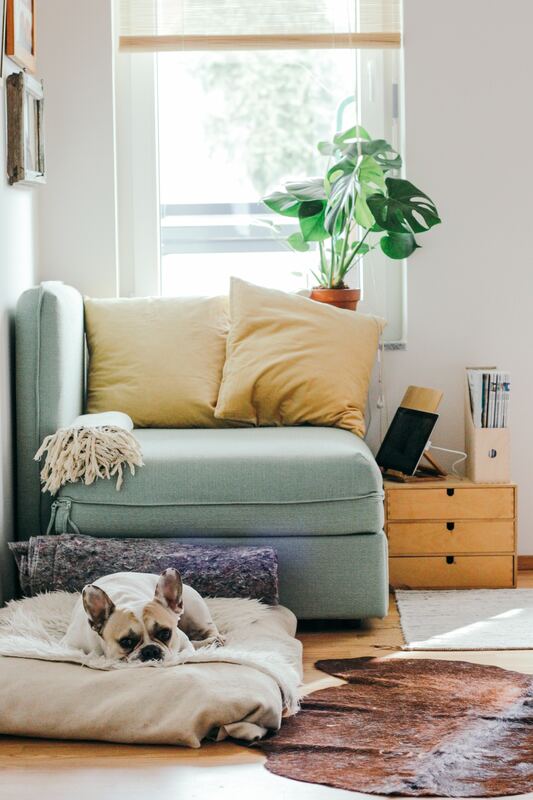 Camera technology has advanced at an unbridled pace since the introduction of the smartphone and that affordable tech can be found in the home security camera. Even some of the most basic camera kits come with High-Definition and night-vision capability and can record onto a hard drive or to the cloud via Wi-Fi. And with an app, you can even check in on your home when you’re lying on a beach in the Costas. Cameras can be mounted externally, internally and even on out buildings. However, there is one obvious weakness to a Wi-Fi only set up and that is your Wi-Fi itself. If the Wi-Fi goes down and the modem is not rebooted, then your cameras won’t have anywhere to send their video. Hard-wiring your cameras into a hard-drive is an obvious solution but would almost certainly require a professional to install the system. Once the preserve of the very wealthy, video door-bells are becoming more and more commonplace as they become more affordable. With Wi-Fi and an app, you can now see who is calling at your front door without having to leave the comfort of your armchair. Indeed, you can instruct delivery drivers to leave parcels at your door while you are in work through the face-time function on the app. They come with HD and night vision and recording also. Some video-doorbells connect to a smart lock which allows you to remotely open the lock so a child or workman can enter your house while you are not at home. Smart locks not connected to a video doorbell use a variety of Wi-Fi and Bluetooth that connect with your phone to lock and unlock, but you can also choose from a wide range of touch screen and fingerprint locks also. A smart window or door sensor will send a notification to your phone of when the window or door is opened. They also come with alarms and can be programmed to suit your needs and some even come with small tiny cameras. Smart lights are a great way of making it look like your home is occupied when you’re not there. You can switch on and off lights to make it look people are entering and leaving rooms. If you have cameras and monitor something suspicious outside your home, or even if you just hear something, you can switch on your external lights from your phone to discourage any threats. You can connect all your security devices to an automated hub like Amazon. Google or Apple, but, remember to match the right device with the right hub. They don’t all speak the same language, so if you have Alexa, get smart devices that pair well with Amazon Echo. One of the advantages of using a hub is that you can monitor your security in real-time on your smart tv, phone. tablet or laptop. If you’re lying in bed and you’ve been alerted to something inside or outside your home, you can set off the alarm, turn on the lights and call the police without having to go downstairs and possibly confront someone. Liberty Insurance wants to help make homes safer. If you have Home Insurance with Liberty Insurance you automatically have Home Emergency Assistance which covers emergency repairs to safe guard your home.